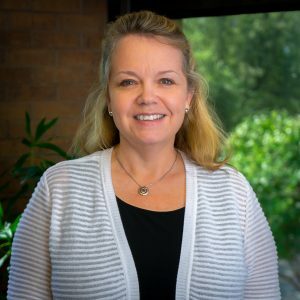 Jane joined Anterra in March 2016 as an Accounting Clerk. She handles daily AP processes which include reviewing, approving and paying invoices, enters/posts journal vouchers, and sets up new vendors in addition to other accounting responsibilities. When not at work, Jane enjoys spending time with her family, traveling, and going to the movies.